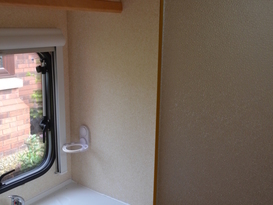 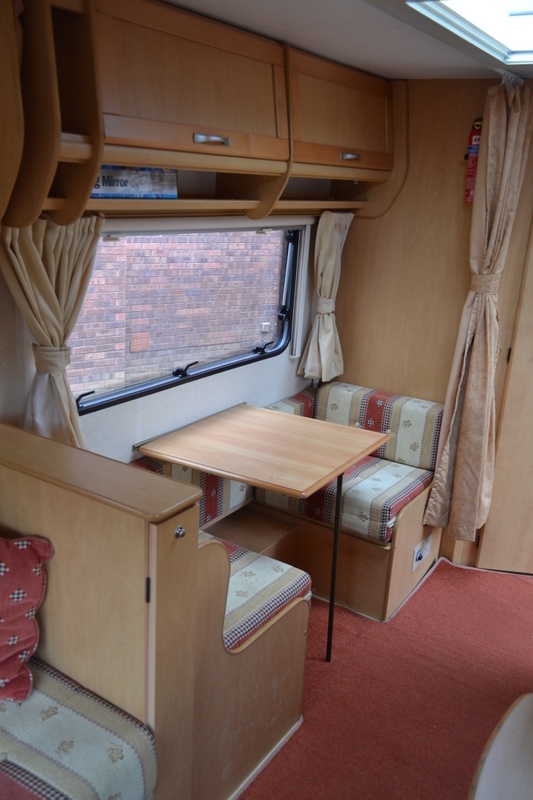 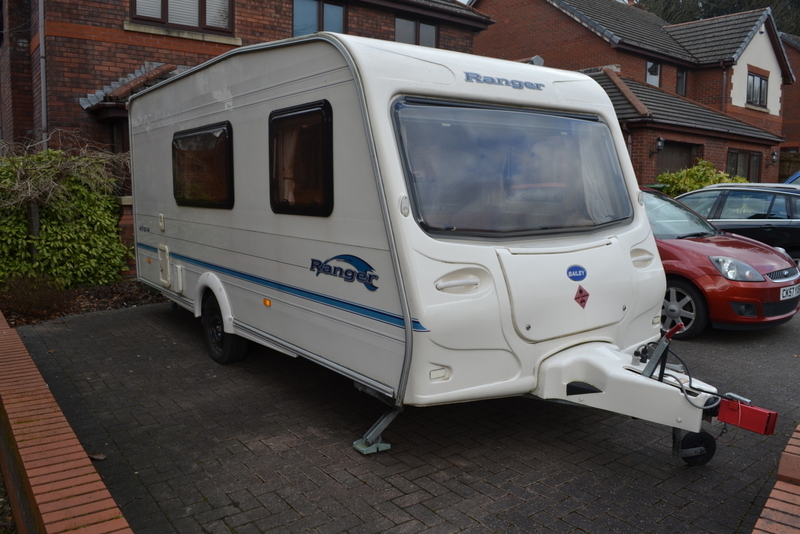 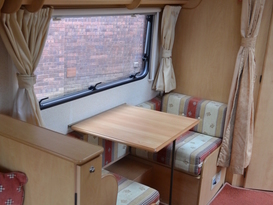 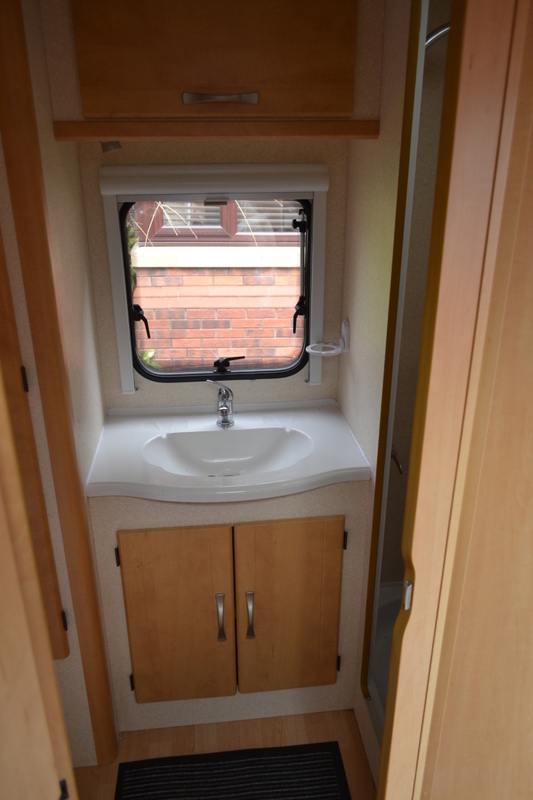 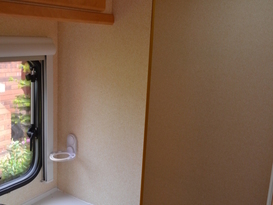 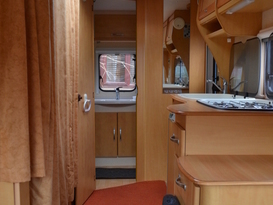 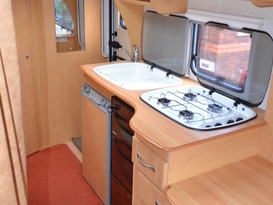 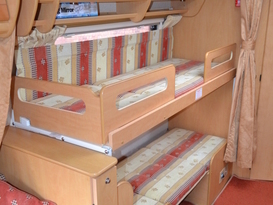 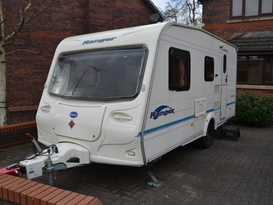 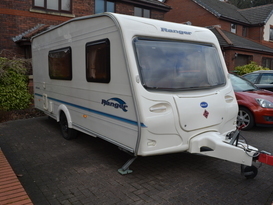 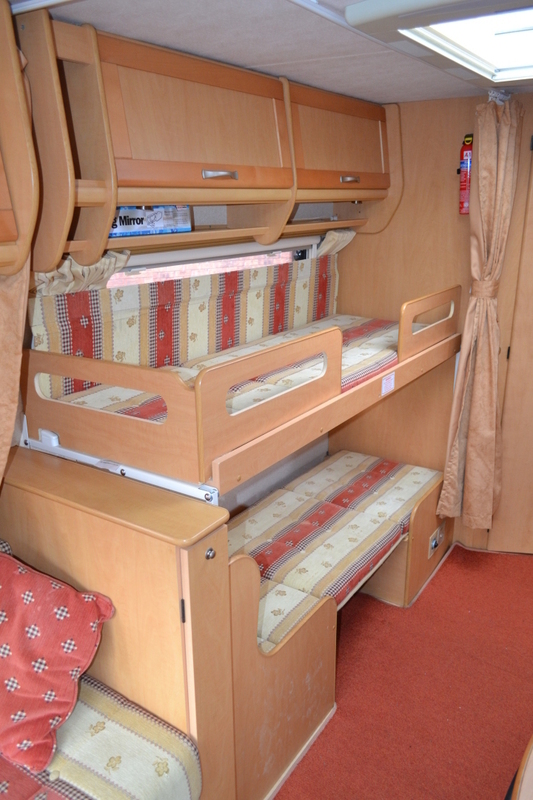 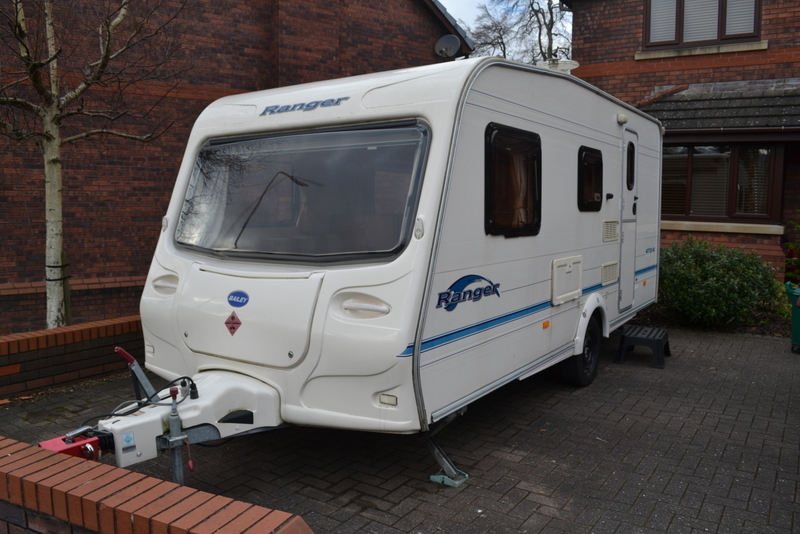 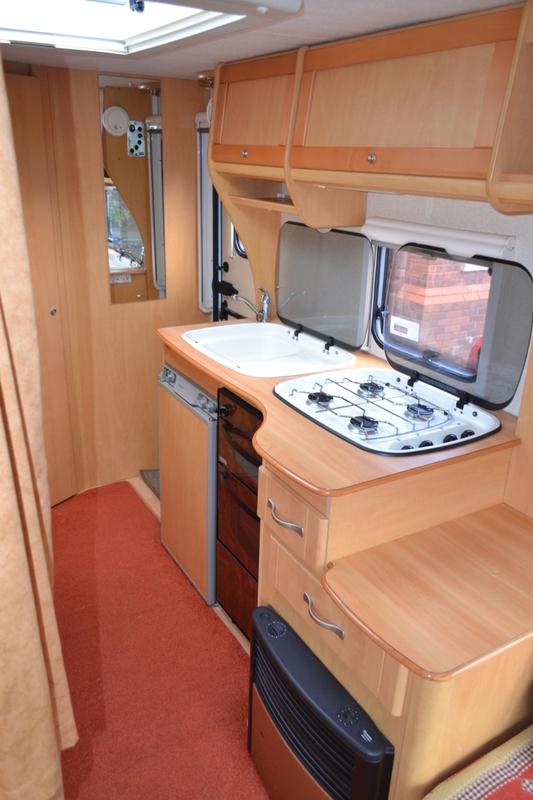 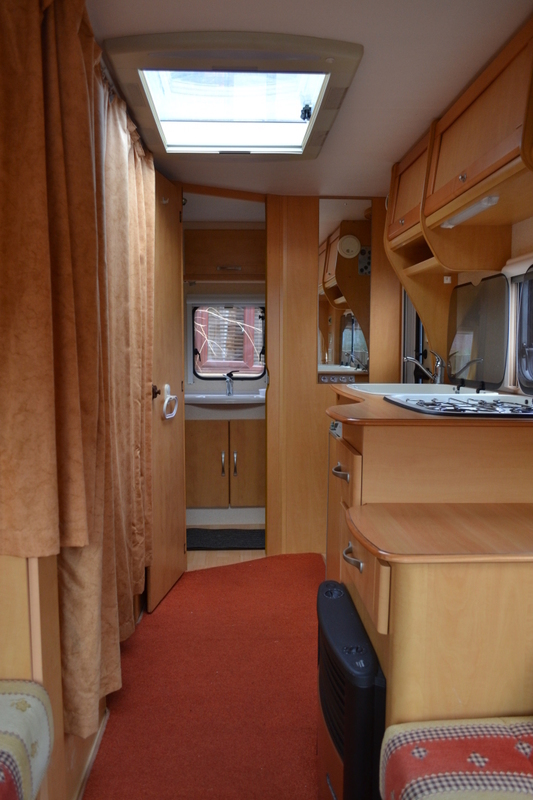 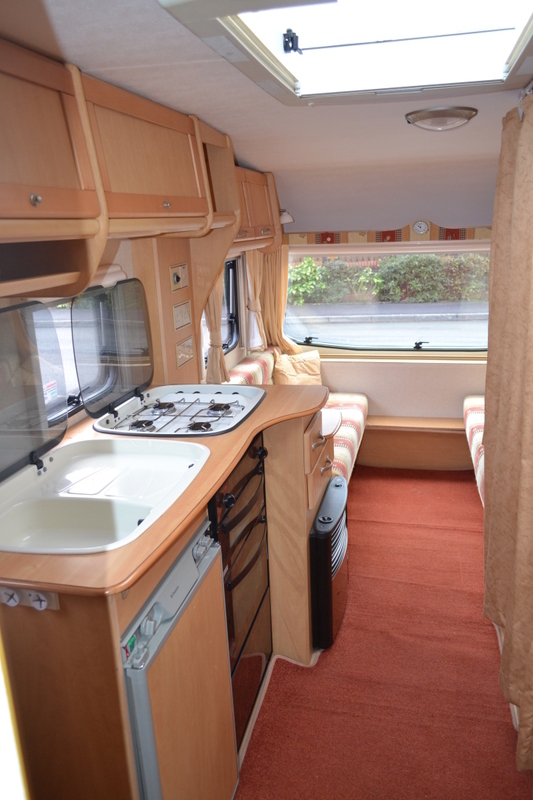 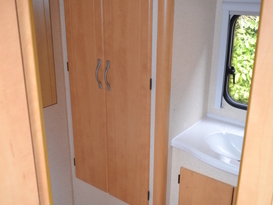 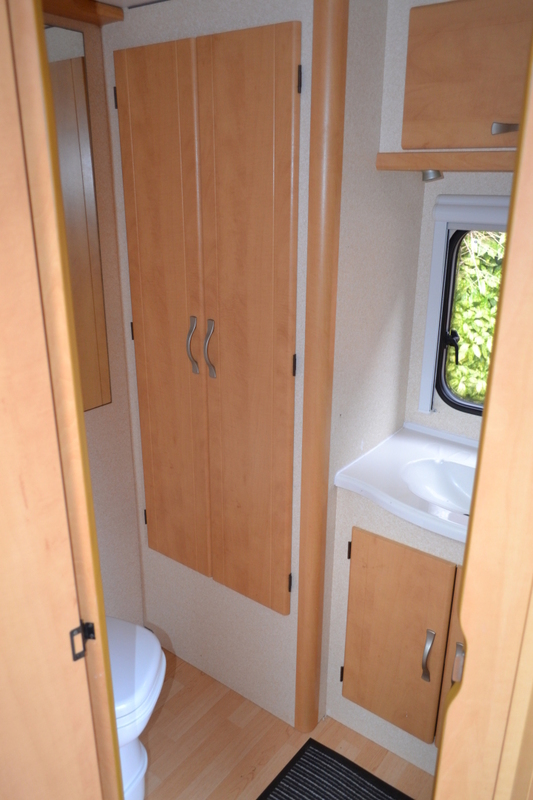 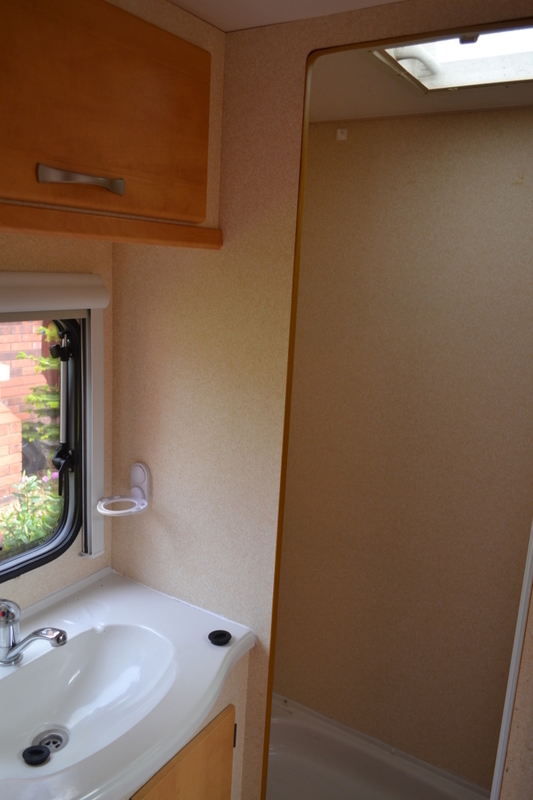 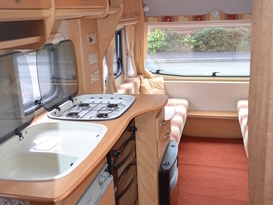 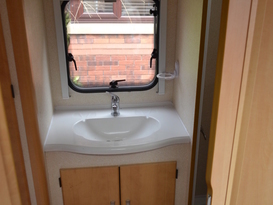 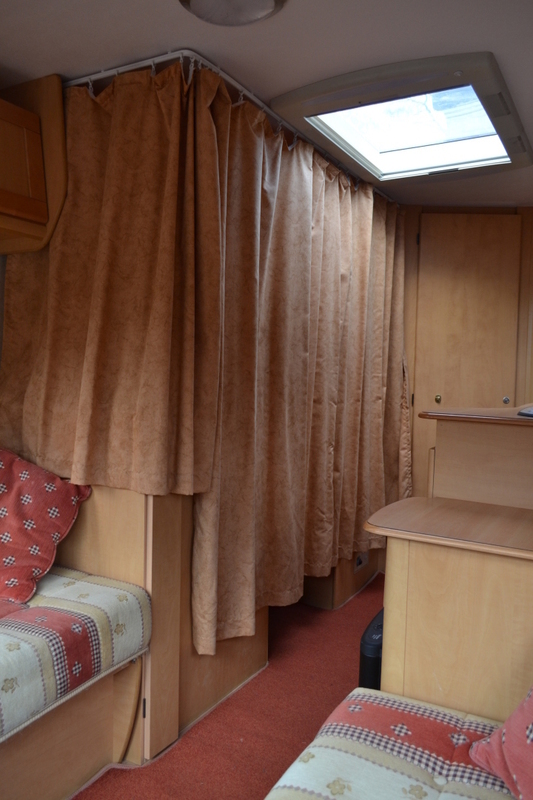 Bessie is clean, dry and reliable, ideal for a couple or family holiday. 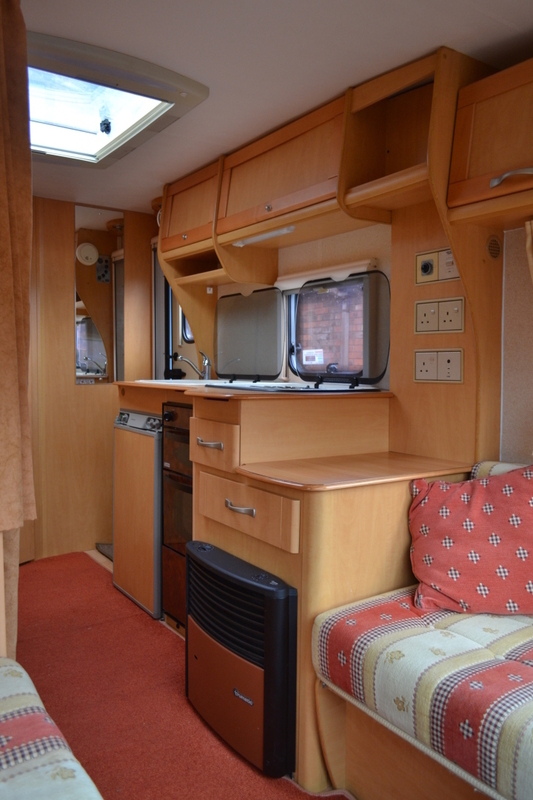 She has everything you need for an enjoyable and safe holiday including a brand new awning to give you extra space to sit, eat or relax in. 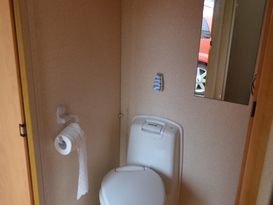 We had a fantastic stay in this caravan for a weekend getaway. 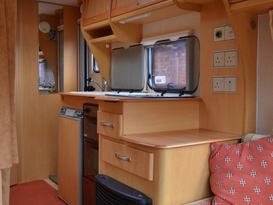 The owner was lovely and met us at our chosen campsite exactly on time. 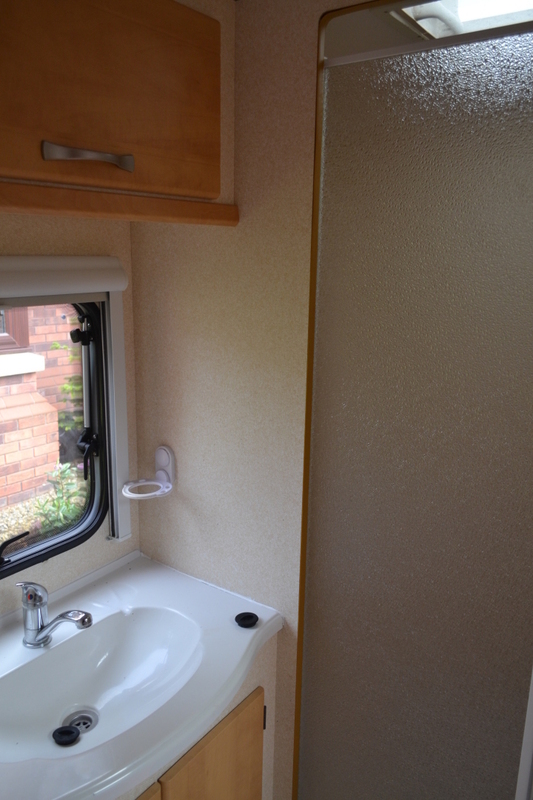 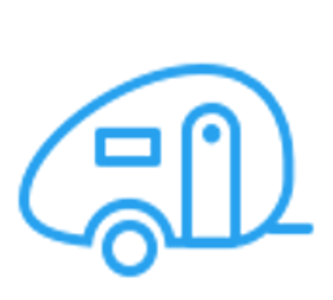 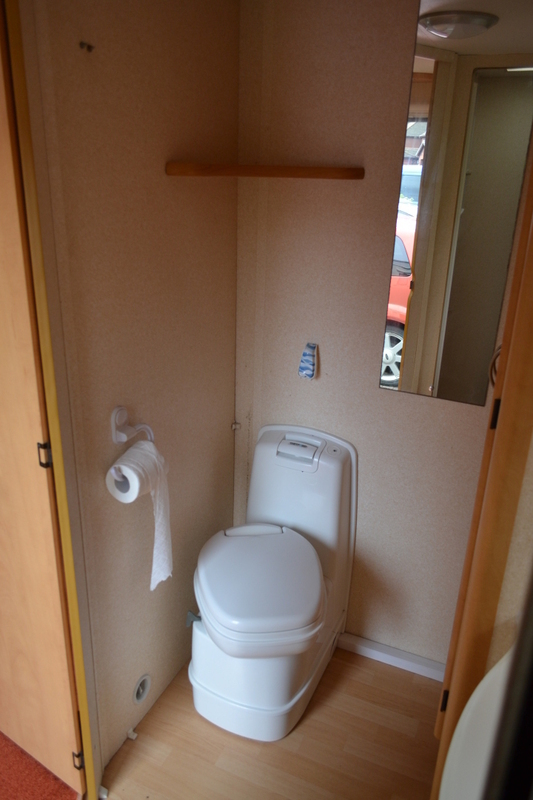 The caravan was in great condition, it was lovely to have the awning provided as well as it gave us more space. 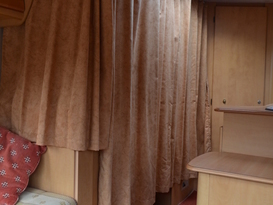 Easy going family man, dog owner, football fan and teacher, who is not as miserable as the picture implies.